Todd Rundgren State: 1. Imagination 3. In My Mouth 4. Ping Me 5. Angry Bird 6. Smoke 7. Collide-A-Scope 8. Something From Nothing 9. Party Liquor 10. 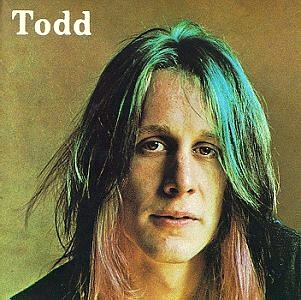 Sir Reality Todd Rundgren is turning 65 this year. I have been a fan of his for 40 years - back when he looked like this. These days Todd looks like this.